facility for your garden and landscaping needs. highest quality in the market. we offer at Cedar Island. the custom made panels that we manufacture at our facility. 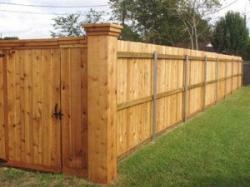 Please contact us for further information regarding custom sized fence panels. 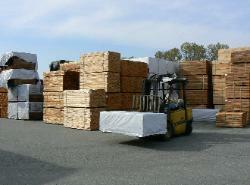 For clients who seek installation or delivery, we at Cedar Island are happy to provide them with those services. 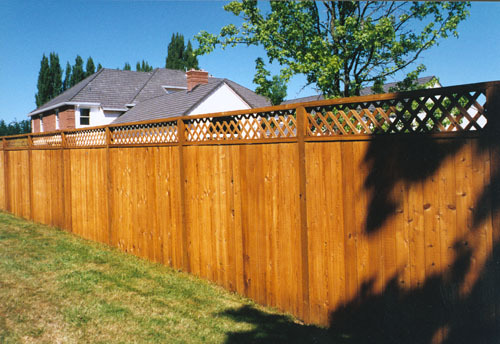 For more information regarding the cost of installation and/or delivery, please contact us. 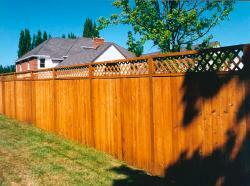 Treated posts and cedar caps are also available at our facility. Our treated posts come in various dimensions for your individual needs.